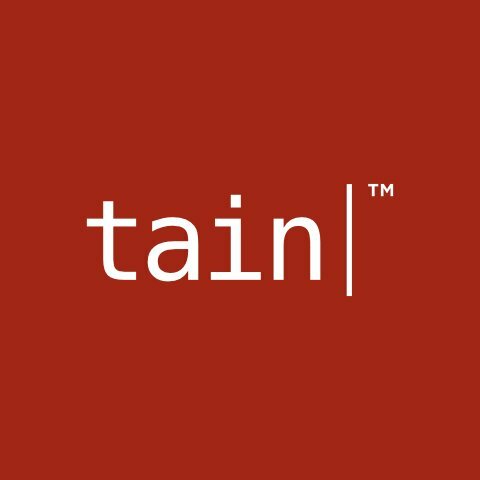 Tain are seeking to expand our Services/Payments Team. Operating from the Malta offices, the Tain Payments Team provides 1st and 2nd Line Support, Payments and Risk & Fraud Services, Bonus/Campaign setup and monitoring for a number of Tain clients. We are looking for an energetic person to join us as part of this fast moving company in a fast paced industry.